This year, we’re very excited to add a special Indigenous initiative to Unearthed High. The Association of Artist Managers (AAM) is the peak body representing the interests of artist managers in the Australian music industry. They focus on mentoring and skills development opportunities for music managers and the artists they work with. They also advocate on issues facing the management industry. 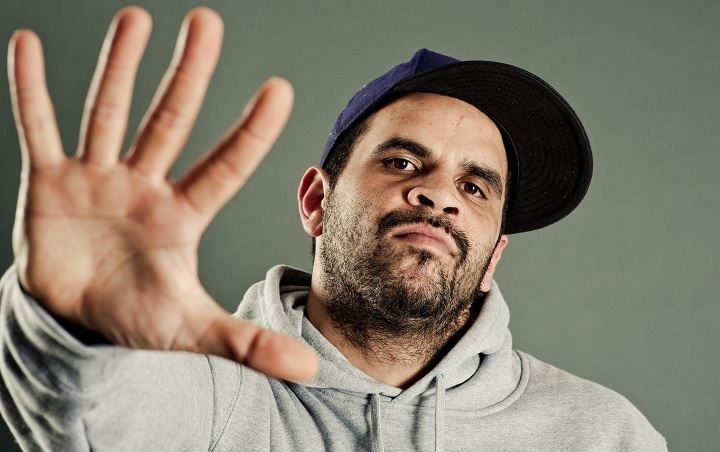 It includes most of the prominent managers in Australia, who among them look after acts including Gotye, The Rubens, Tkay Maidza, Art vs Science, DZ Deathrays, Jimblah (pictured below), Elizabeth Rose, Urthboy and Dustin Tebutt. AAM will assign one manager most suited to the style of the winning act to mentor them for a minimum of six months. The Songmakers Program takes some of Australia’s top songwriters and record producers into schools to run a two day workshop working with students to both write and record original songs. 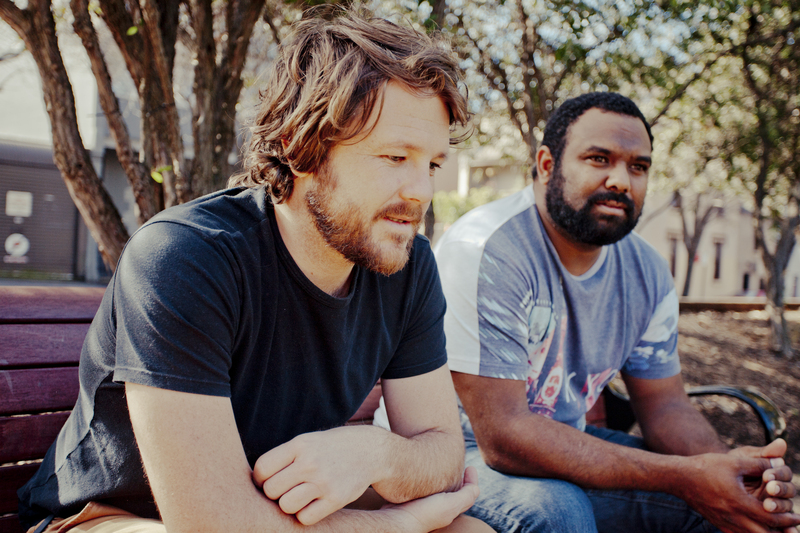 The songwriters include KLP, Tom Busby from Busby Marou (Busby Marou pictured below), and Kav Temperley from Eskimo Joe. The producers have worked with artists including Briggs, Emma Donovan, and Nick Cave. The Songmakers program will provide one song writing and production workshop at the winner’s school with two high-profile mentors and will be matched with the winner by genre. The Indigenous winner will be announced as the National Indigenous Music Awards on August 6th. To be in the running, your project needs to be comprised of 50% Indigenous members and in High School. To enter, make sure you have both the Unearthed High and Indigenous options selected. More T&Cs over here.